Many biomarkers have shown great promise, but few are measured in hospitals today. We generate critical new data. We combine new biomarker data with clinical data to identify a patient's individual immune response. We use artificial intelligence to analyze outcome data from past patients with matching biology to tailor treatment in real-time. Today's existing clinical datasets are noisy, non-standardized, and are missing thousands of promising biomarkers. We are growing the first pristine patient dataset that combines critical time series biomarker data with existing clinical data. Our machine learning algorithms use this proprietary dataset to guide treatments and improve outcomes by unraveling the complexity of the individual human immune response. When your immune system malfunctions, it can be deadly. The heterogeneity of different patients' immune responses makes treatment decisions more complex and challenging. That's where we can help. Our unique process starts by analyzing the problem and determining the right time series biological and clinical data to address complex medical conditions. We have strict quality and standardized requirements to ensure our algorithms learn from the best data. Using our algorithms, we analyze the individual patient immune response and match with historical data so that physicians can confidently treat patients. As our proprietary dataset grows, our machine learning clinical decision support tools continuously improve. Our system feeds unique data into sophisticated machine learning algorithms to rapidly categorize individual patient immune responses. ImmunoMatch uses sophisticated machine learning algorithms trained by the NOSIS Dataset to perform intelligent patient matching. Using outcome data from similar past patients, physicians can confidently treat patients to improve outcomes over the continuum of sepsis care. 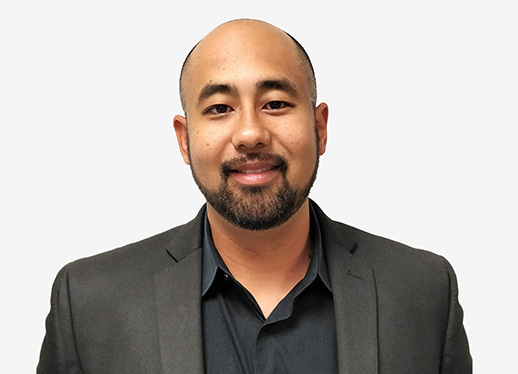 Bobby has led the company from inception, driving company vision, building the team, securing clinical and strategic partnerships, and raising funds. He has over 12 years of experience in the research and development of early screening technologies for debilitating diseases with a deep understanding of clinical issues. For several years, Bobby has worked intimately with a wide variety of clinical and administrative hospital personnel to comprehensively understand how technology can address the most critical issues they face. He received a Ph.D. in electrical engineering from the University of Illinois at Urbana-Champaign, an M.S. in electrical engineering from the University of California, Irvine, and B.S. degrees in computer engineering and electrical engineering from the University of California, Irvine. 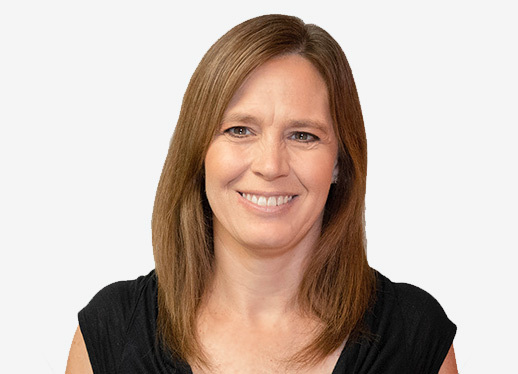 Angela is a seasoned CFO with over 15 years experience leading organizations in the biotechnology industry and start-up environment. Previously, she held the position of CFO for Sony Biotechnology after negotiating the acquisition of the start-up company by Sony Corporation on 2009. Angela began her career in public accounting with PwC. She is a C.P.A. with a bachelor's degree in Public Accounting from Illinois Wesleyan University and an M.B.A. from Warrington College of Business at the University of Florida. 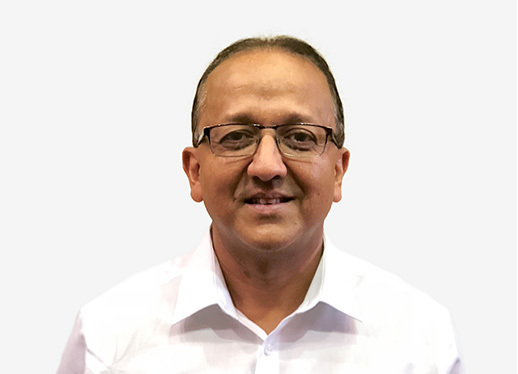 Jaydeep is a product development leader with over 20 years of medical device industry experience. He has a proven track record of successfully taking products from initial concept to successful market penetration with a deep understanding of quality, and regulatory requirements. 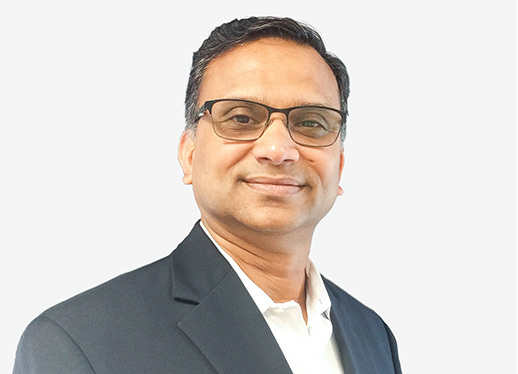 Previously, Jaydeep has held various leadership roles in R&D, Program management, Quality, and Regulatory at GE Healthcare, Hospira Inc and Baxter Healthcare (through HCL America). He received a B.S. of Engineering from the College of Engineering, Pune, India and an M.S. of Engineering from the Indian Institute of Science, India. Dave has specialized in statistical techniques for analyzing large-scale data from high-throughput biological datasets for over 11 years, and has developed accurate inference and prediction models using multiple omics datasets across varied subjects, phenotypes, modalities, and species. Dave's broad collaborative research experience includes GWAS of pediatric autoimmune disease, eQTL studies of human heart failure, integrative genomics studies of long noncoding RNAs in cancer, and cross-species studies of the molecular roots of social behavior. He is currently an Assistant Professor of Statistics at the University of Illinois at Urbana-Champaign. Dave received a Ph.D. in Biostatistics, and A.M. and A.B. degrees in Statistics and Chemistry/Physics, respectively, all from Harvard University. Rashid is an innovation leader in the development of new technologies in the biotechnology field. He has a proven track record of successfully transitioning early stage technology to commercial products at both Daktari and BioVitesse. 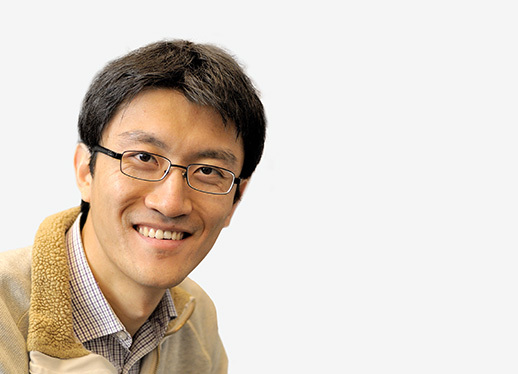 His research interests include BioMEMS, lab on a chip, interfacing of biology and engineering from the molecular to tissue scale, and applications of semiconductor fabrication to biomedical engineering. He is currently the Executive Associate Dean of the Carle-Illinois College of Medicine, and was previously the Head of the Department of Bioengineering at the University of Illinois. He has authored or co-authored over 220 journal papers, over 200 conference papers, and has been granted 45 patents. Sean is the Executive Vice President of Malin Life Sciences Holding, a publicly traded investment company. Sean was a co-founder of Malin, which has invested approximately $500 Million dollars of capital across 18 companies that include pharmaceuticals, medical devices, and healthcare services. He was previously a Senior Advisor at Evercore Partners, a leading investment-banking advisory firm. Prior to his most recent endeavors, Sean was the Head of Corporate M&A and Business Development at Abbott Laboratories. He played a leading role in a number of strategic investments, totaling an excess of $35 Billion, along with running a number of its businesses, during his 30-year career at Abbott. Mark has more than 30 years of global experience in the medical device industry. He most recently served as the President and CEO of Celleration until its acquisition by Alliqua in May 2015. Prior to this, he served as the CEO for Reshape Medical, ProVation Medical, and Survivalink, all of which resulted in successful exits. He currently sits on the Board of Directors of Minnetronix, Zipnosis, Alliqua, and Miromatrix. Mark began his career at GE Healthcare, where he worked in various roles in marketing, business development, and finance. He holds a degree in Business from the University of Southern California. Ed served as the Chief Scientific Officer and Senior VP of Research & Development and Regulatory Affairs at Hospira for 4 years. Prior to that, he was the Corporate VP of Hospital Products Research & Development at Abbott Laboratories, and served in a number of leadership positions over 20 years with Abbott, primarily in Abbott's Diagnostics Division. He currently serves as an Independent Director on the board of Luminex Corporation. John most recently served as the Executive VP of Nutritional Products, one of Abbott's largest businesses. Prior to this, he held roles as the Senior VP of Global Pharmaceutical Manufacturing and Supply, the VP of Quality Assurance and Compliance for Abbott's Medical Products Group, and various other high-level management positions throughout the course of a 35+ year career with Abbott. Ed is a currently a visiting scientist at the Beckman Institute and an EIR mentor at EnterpriseWorks at UIUC, in addition to serving as the president and co-founder of BioPhia Consulting, a technical consulting firm focused on pharmaceuticals and diagnostics. He has over 30 years of experience in biopharmaceuticals, pharmaceuticals, and clinical diagnostics. He has held positions from bench scientist, R&D Product Development, to Senior Director of Global Analytical Method Development and Validation in both pharmaceuticals and clinical diagnostics at Baxter Healthcare Corp and Abbott Laboratories. ©2018 Prenosis, Inc. All Rights Reserved. Prenosis, NOSIS and ImmunoMatch are trademarks of Prenosis, Inc.
Prenosis, Inc. ("us", "we", or "our") operates www.prenosis.com (the "Site"). This page informs you of our policies regarding the collection, use and disclosure of Personal Information we receive from users of the Site. We may use your Personal Information to contact you with newsletters, marketing or promotional materials and other information that pertains to Prenosis.